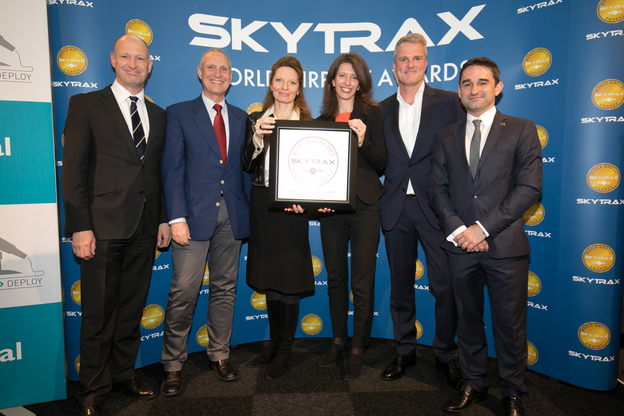 Budapest, Hungary, 2017-Mar-24 — /Travel PR News/ — Budapest Airport has been awarded the Skytrax title for “Best Airport in the region” for the fourth time in a row – the first time in the history of the awards that an Eastern European airport has kept its top position for four consecutive years. This entry was posted in Airlines, Airports, Travel, Travel Awards, Travel Management and tagged Budapest Airport, Skytrax Award, Skytrax World Airport Awards. Bookmark the permalink.